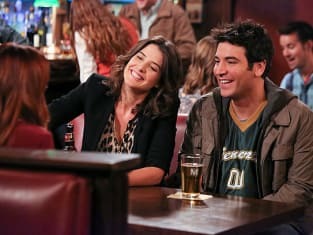 Robin and Ted share a history. 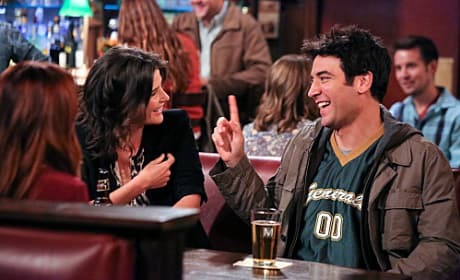 And it came out a bit on the How I Met Your Mother episode "Platonish." 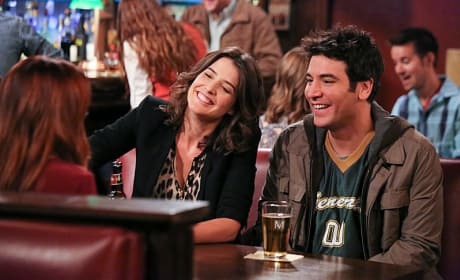 The friends look back at how Ted, Robin, and Barney navigated their complicated history on How I Met Your Mother. "Platonish" is the ninth episode of the show's ninth seaosn.